Dubai Marina Dhow Cruise provides tourists a different pleasure. If you want to experience a long time memorable event then you must try this cruise. Dubai, like Venice, is a canal city, where you will enjoy the most inspiring sights and landmarks giving you a beautiful view of the city in a new light while dining in splendor. 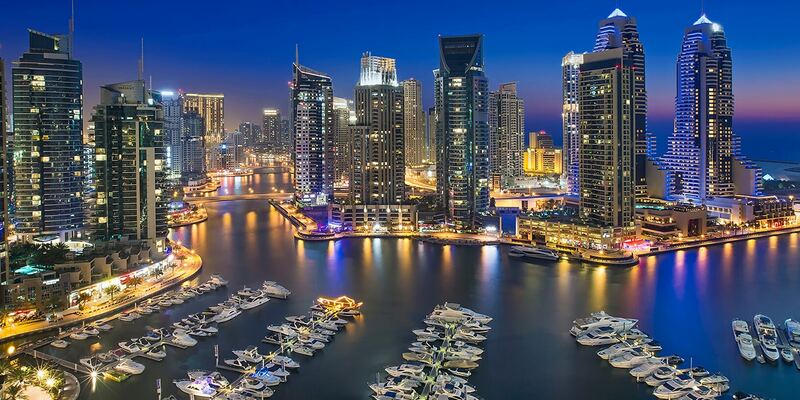 Dubai Marina is a district of an artificial canal, built along a two-mile stretch of the Persian Gulf shoreline. 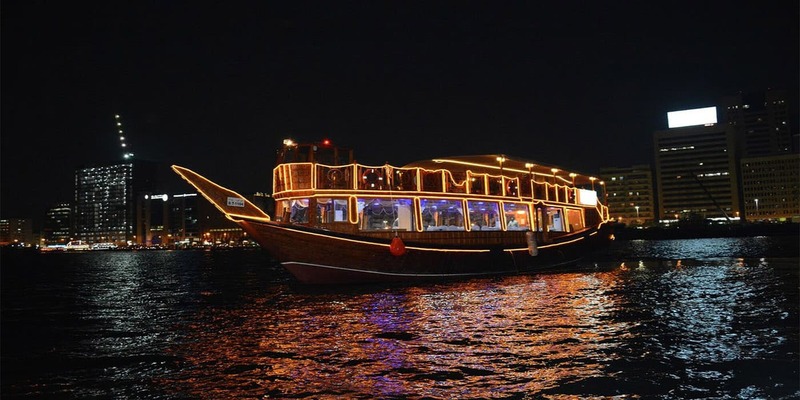 Throughout the years it has turned into its very own culture, and now the Dhow Cruise Dinner has turned out to be a standout amongst the most famous vacation spots in the city. 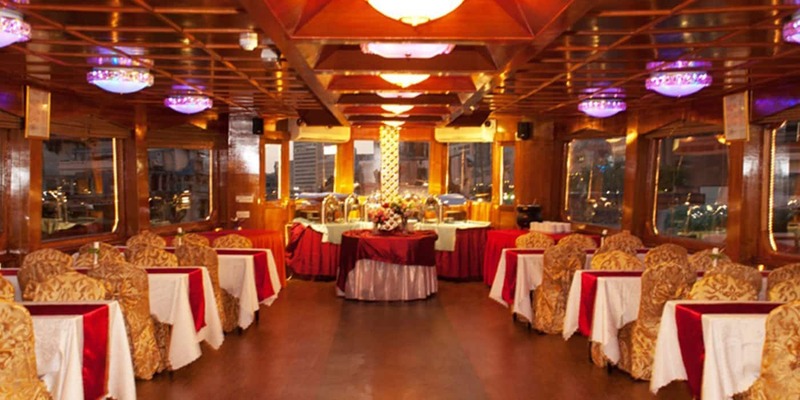 It’s an ideal mix of both a cruising and an eating background which enables guests to both get a remarkable perspective of the city horizon from the water and in addition to eat and appreciate an amusement program as well. 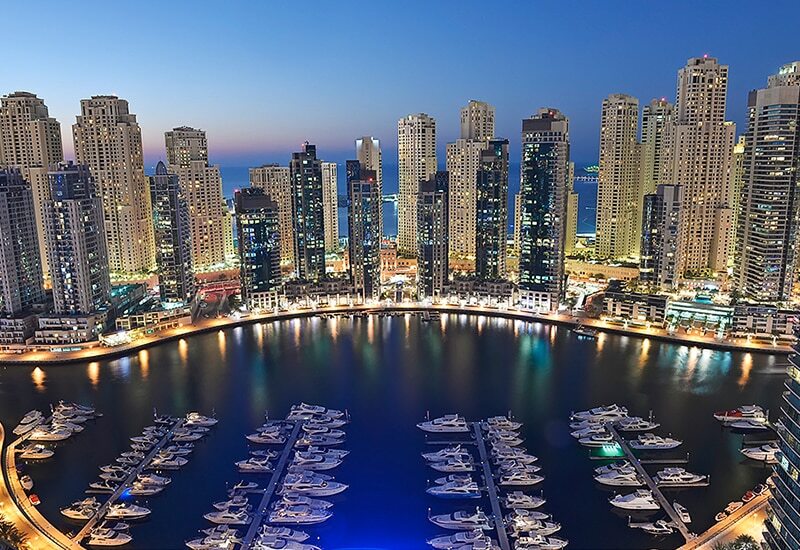 For an out of the case eating knowledge, take off for a two-hour voyage along the tasteful Dubai Marina that is demonstrated to take after a Venetian style channel. Leaving from the Dubai Marina Yacht Club, our customary wooden dhow offers fascinatingly interesting perspectives of present-day Dubai. Take in the brilliant perspectives of rich engineering of living arrangements, Marina Cruise Dinner with resorts and shopping offices, as you devour a delightful charge of global cooking styles served in an advanced setting, which however oozes customary appeal. 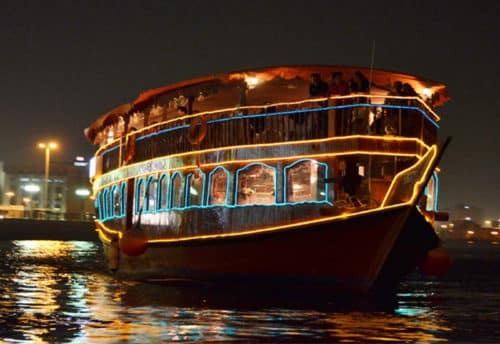 Adding to the feasting background is awesome amusement exhibitions on-board our dhow limited by stunning enlightenment and their multi-tinted appearance on Dubai Marina’s water. 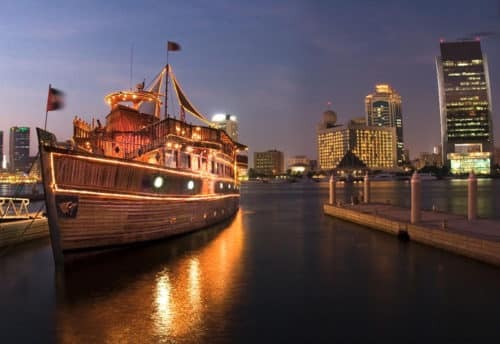 With complimentary beverage upon entry, incredible nourishment, staggering perspectives, and rejuvenating excitement exercises on board, it’s anything but difficult to perceive any reason why our supper dhow journey on Dubai Marina is a very looked for after excursion. Give us a call or utilize our moment talk choice to make a booking or check the accessibility of the best cruising choices we’ve for you. Move on board a customary wooden dhow watercraft and set out on a night journey permeated with the hints of vivacious Arabian music. En route, look at the Dubai horizon while you enjoy a great smorgasbord style supper including neighborhood claims to fame and global top choices. 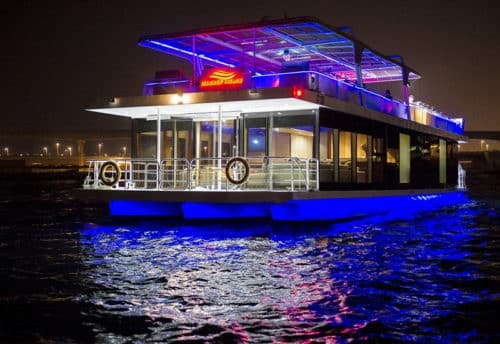 Appreciate helpful pickup from your Dubai in and go to the banks of Dubai Creek, where you can venture on board a wooden dhow pontoon and let the hosts lead you to your table for the night. Envision hundreds of years old merchants utilizing this equivalent stretch of water as you push off from shore and sink into your seat while the city’s sparkling horizon floats by. When in progress, let the sounds lively and credible Arabian mood melodies lead you toward the smorgasbord, where you can fill your plate with customary dishes and mainland passage. Make the most of your supper while Dubai’s cityscape passes just past your window, finish off the night with some hot tea, and afterward come back to shore where an agreeable transport holds on to whisk you back to your inn.